Nonetheless, the student whom Sun had made the threat to told authorities and school officials. 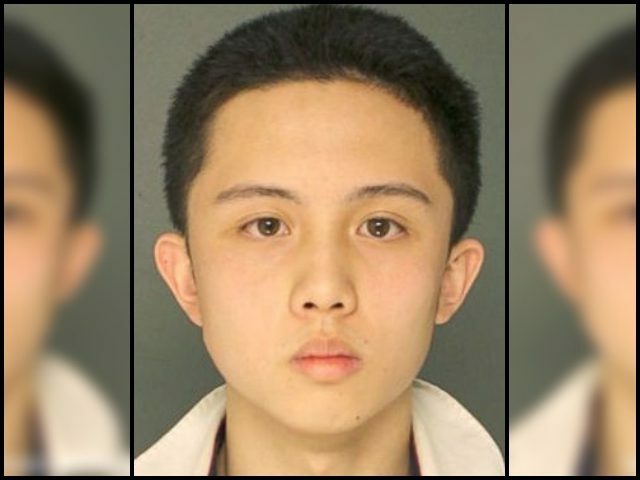 After the foreign exchange student was arrested by police, his home was raided and authorities found that Sun had been searching how to buy an AK-47 and an AR-15. “When you add it all together, we believe that he was planning something horrible,” Upper Darby Police Superintendent Michael Chitwood told the local media. Sun first entered the country in July 2017. Now, the foreign exchange student is being held at the Delaware County Prison and is charged with making terrorist threats.